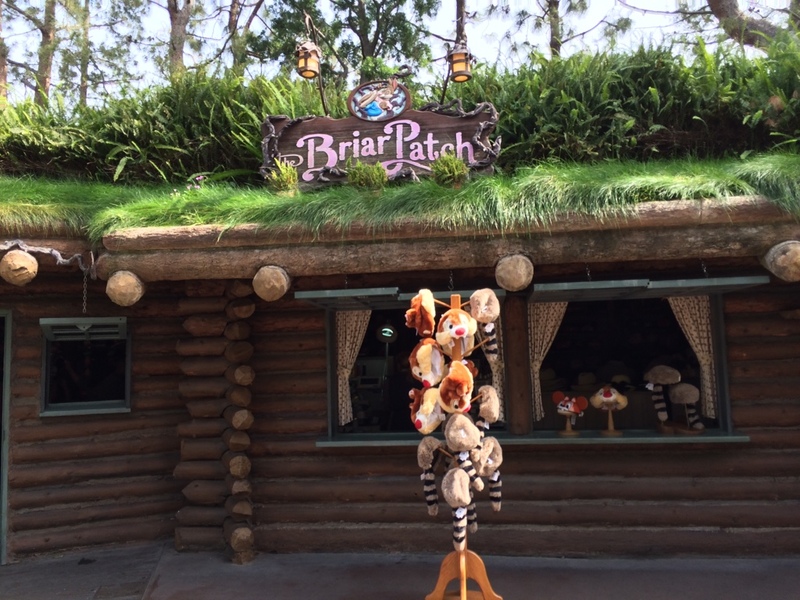 At the Briar Patch hat shop in Critter Country at Disneyland, I found a new ear hat full of polka dots. 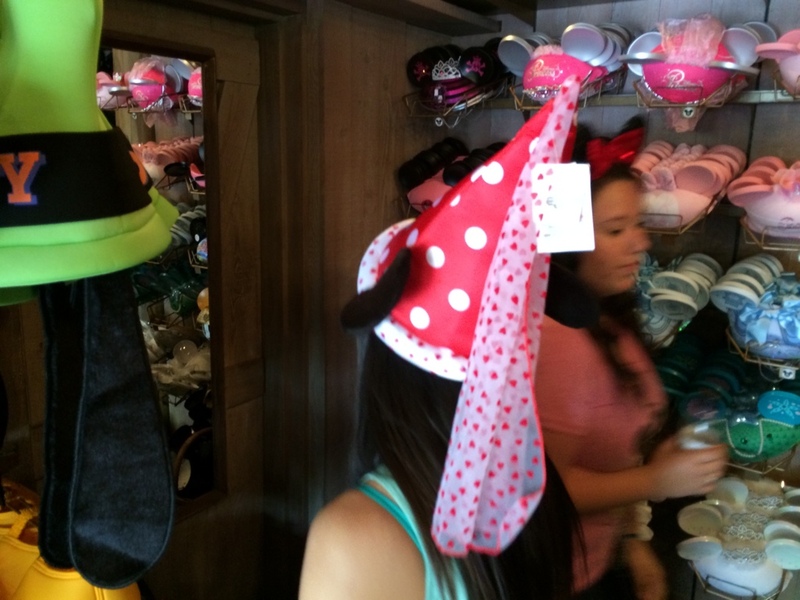 It’s the new Minnie wizard ear hat! 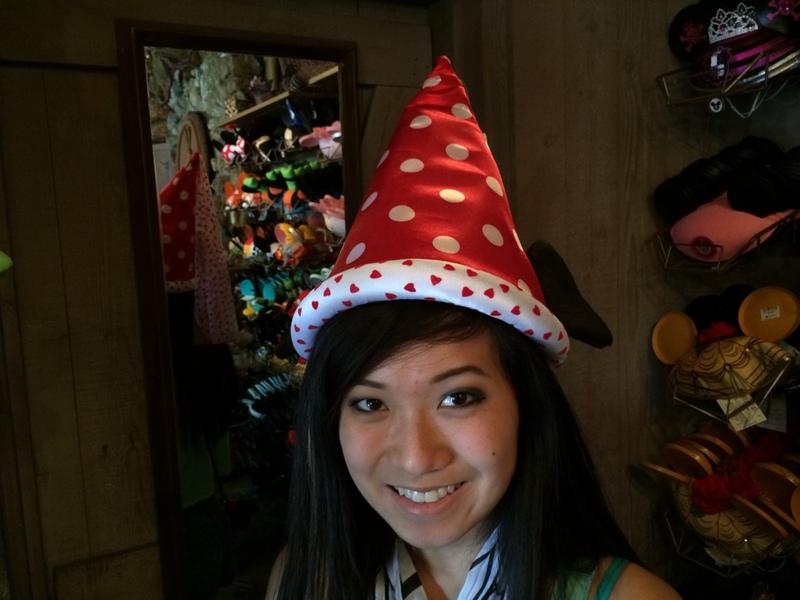 At least I think it’s a wizard hat. 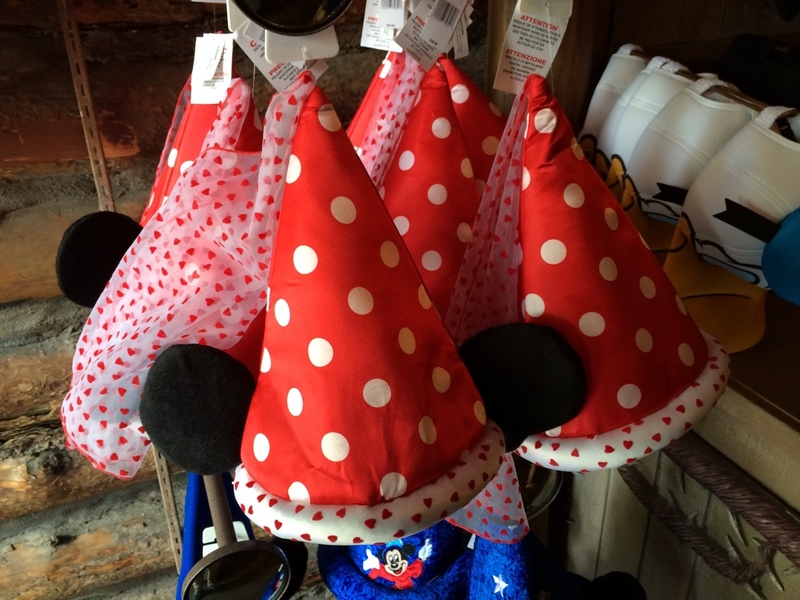 Similar in style to the Mickey wizard/Fantasia ear hat, this one is bright red with white polka dots just like Minnie’s dress. The rim is white with small red hearts dotted throughout. From the tip of the hat streams sheer fabric that matches the heart design of the rim. 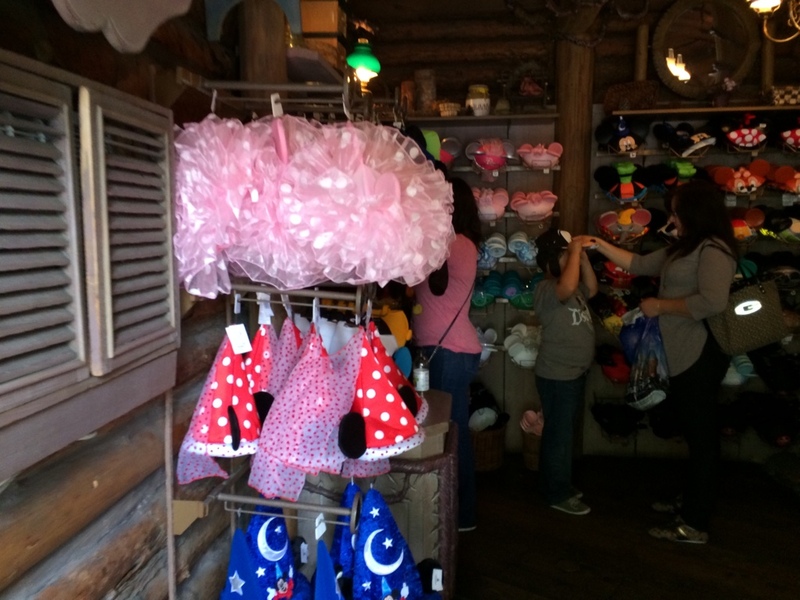 And black mouse ears give the head wear it’s signature look.